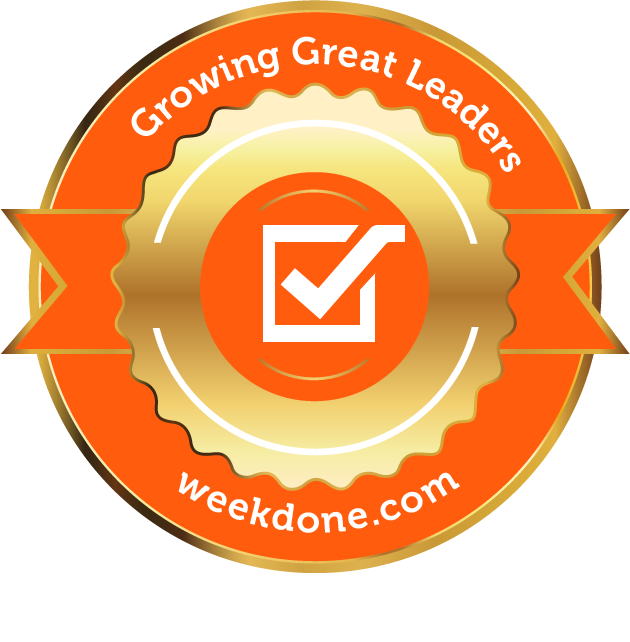 At Weekdone, we believe in always improving ourselves and our customers so that all of us can become better at what we do. 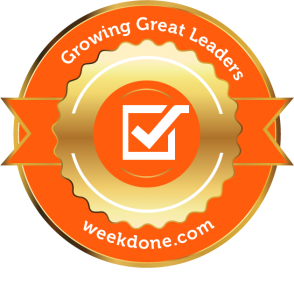 Here is our list of the best leadership themed articles we’ve found this week. We hope you enjoy them as much as we did. 10 Need-to-Know Project Management Statistics for 2018. How to Automate Weekly Task Management for Your Employees. This is an article about how you can be more effective as a leader by automating the tasks of reporting and goal setting. Assembly line, often considered one humanity’s most useful inventions, doesn’t only work for producing cars. You can automate the work you do in the offices as well. And I’m not talking about replacing your employees with AI robots. The Project Manager blog asks a question “what is the job of a leader?”. The article discusses the role of leadership and shows you how to get do the point where you actually don’t have to lead. It also emphasizes the point that tasks get accomplished by teams not their managers. Helpful Way to Express Your Team’s Feelings in a Team Retrospective. Luis Gonçalves writes about how you can better help your team express themselves during a retrospective session. It is a simple exercise that we have tried in Weekdone as well. It only takes 15 minutes and it it very beneficial to get your team talking. Remember to follow us on Twitter, Google+ and Facebook for all about team leadership and more!